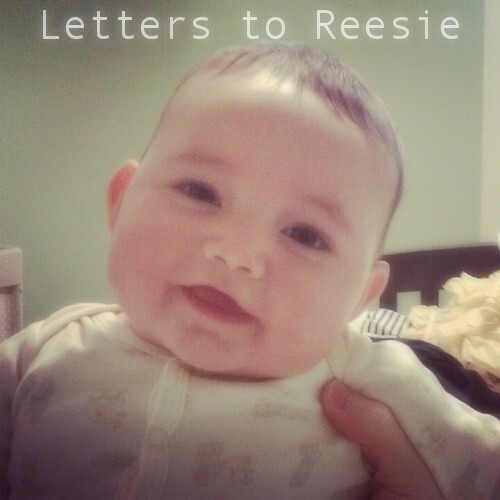 In just about three months my little Reesie pants will hit a major milestone. She will turn one year old! With the first birthday will come a change that has been on my mind for a while now. After almost 10 months of nursing, Reese is slowly starting to nurse less and eat solids more. Can you blame her? She knows whats good. Because she is nursing so little lately, my milk supply has slowly been decreasing. She still needs some milk while I am at work Monday-Thursday (I work from home on Fridays) and some days I don’t pump enough for her to have the following day. Effectiveness: It works.I saw an increase in supply in about 3 days; although it was not as much as I had expected. I have been getting about 1 oz more per pumping session. I’m satisfied with this. At this point, Reese is not drinking that much milk so every little bit counts. Dosage: I took 2 pills (610 mg each) three times a day with meals. Doesn’t that seem like a ton?? It’s the suggested dosage on the bottle. KellyMom says that studies showed no difference in a mother’s milk supply unless at least 3500 mg of Fenugreek a day is taken, so I guess this is a good amount. 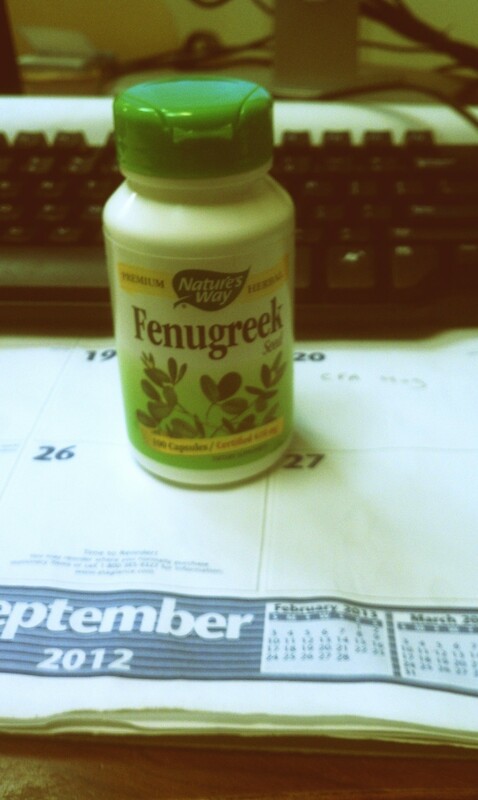 FYI bottle says these are not safe to take if prego. Side Effects: I haven’t experienced any side effects except for smelling like maple syrup (surprisingly, not necessarily in a good way.) Reese’s diaper even smelled like maple syrup when I took it off of her the other morning. Ha! Overall I would recommend it if you need a boost. Although I didn’t see a huge difference , there definitely was some increase, and it helped catch me up on my supply a little bit. 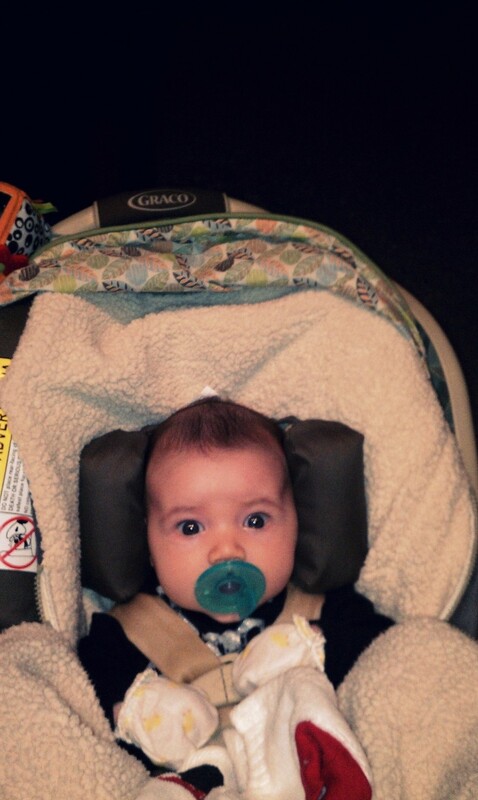 Next up: The dreaded weaning from the pacifier. We’re a little nervous about this one.